Welcome to Writer Wednesday! 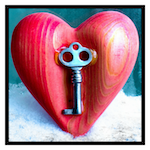 I’ve got a special treat for you today: Tina Glasneck, writer of mysteries, New Adult paranormal & fantasy romance! Tina and I met via the Virginia Romance Writers and bonded over discussions of children versus writing time, etc. 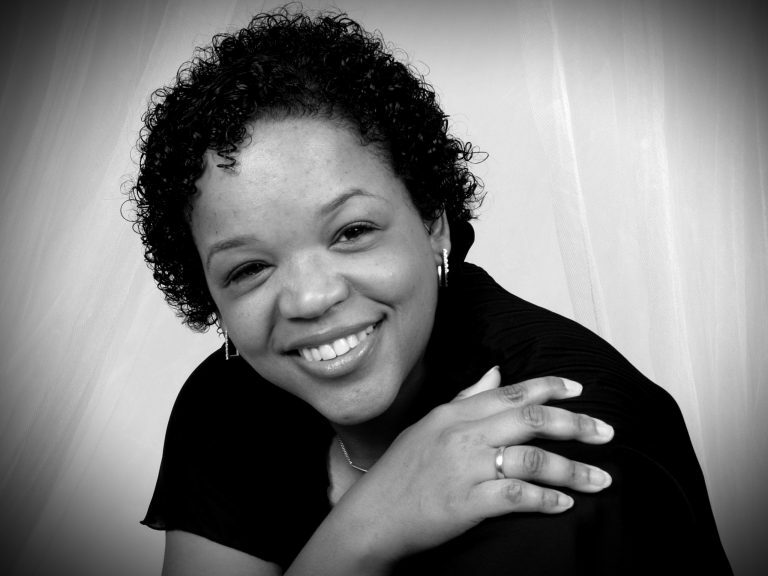 She’s so fun, so smart, and I don’t know how she does it, since she not only balances family with writing, but also has an amazing blog, Celebrate With A Book, through which she connects us with lots of authors from a wide variety of genres. 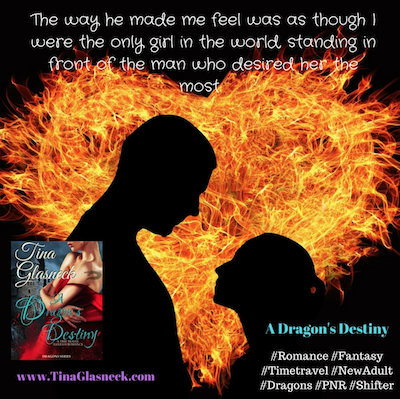 But today she’s not talking about them, she’s talking about herself and her latest release, romantic fantasy A Dragon’s Destiny! She’s giving us an in-depth view of understanding the role of Medieval Magic when creating A Dragon’s Destiny. Enjoy, and leave some love in the comments! Name one interesting thing you learned in researching/writing your last book? 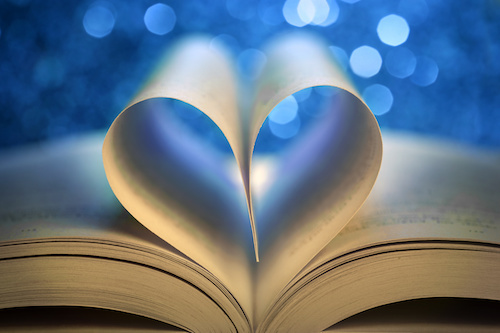 Research is quite important, even if one is writing romantic fantasy. A lover of learning, I wanted to make sure that my story, A Dragon’s Destiny, had those small details right, and then be able to take artistic license with it. I’ve always loved Medieval history and this was my chance to dive in and research all that my heart desired. In my latest book, a fantasy romance, A Dragon’s Destiny, a woman, who feels like she is cursed, discovers that she is a dragon. She is then tossed back in time to the year 1520, and in this parallel world society is on the brink of war. The king is required to quash the paganism in his country. This is done at the hands of the Black Knight, who acts as the king’s executioner. As a theologian by training, I find history quite intriguing. For A Dragon’s Destiny, in order to get a lot of the historical facts regarding medieval history correct, I audited a class through the University of Barcelona (online through Coursera) called Magic in the Middle Ages. It speaks about the progression of magic being considered natural and good to our later understanding of it being considered evil, demonic and therefore requiring extinguishing. It explains how the Inquisition was used to eradicate old customs, or paganism. 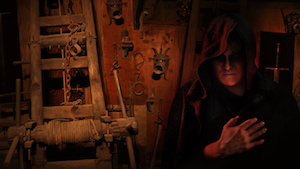 What I had to take into consideration when creating my tale is that the Spanish Inquisition began in 1231, and by the end of the 14th century magic had been criminalized. It can even be argued that this criminalization gave rise to the crime of witchcraft (which in turn later affected Salem and modern-day America — in that the Wiccan religion was not recognized until 1980s). 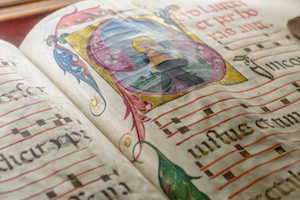 Medieval history, also Church history, offers an abundance of fodder. For example, in the 14th century, pastoral visitations existed, whereby a bishop, or their envoy, would travel to the different localities and inquire as to that of its inhabitants and its ties to the church, i.e, did the locals still follow the rules, and more specifically if any among them were superstitious, or rather if any of the locals were known to participate in magic (or follow that of the pagan rituals). Those locals were then often blamed for bad things that occurred in the village, and subsequently brought to trial (ecclesiastical trial if the charges had to do with heresy), or trial by mob mentality (if related to secular laws, and therefore not under the authority of the Inquisitors), which seems to have resembled more of our obsession with reality TV. Those who were considered guilty of heresy often found themselves at the stake. By the 16th century and the Protestant Reformation (which began in 1517), the crime of witchcraft had been on the books for almost 100 years. But the Inquisition would rage on until 1908, with the last registered execution held in 1826. I placed my characters in such a world, where political intrigue abounds, true magic is in the air, and combine it with Norse mythology, and a great romance. Thanks Margaret for having me on your blog and allowing me to share how research is important when creating fiction. In this the first of the Dragons series, time travel and fantasy are weaved together in a fast-paced, funny yet emotional romance. Jaz, a fish out of water in the real world, discovers that she is actually a dragon. She must seek her true destiny in another, parallel place. There she discovers that Erich, the man she secretly lusts after in real time, is the Dark Knight. He’s ruthlessly extinguishing the ancient Norse religion in an emerging Christian world. 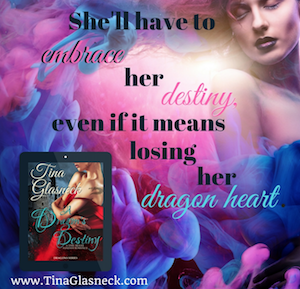 Is he the beloved Jaz is tasked to find in order to release her dragon heart? 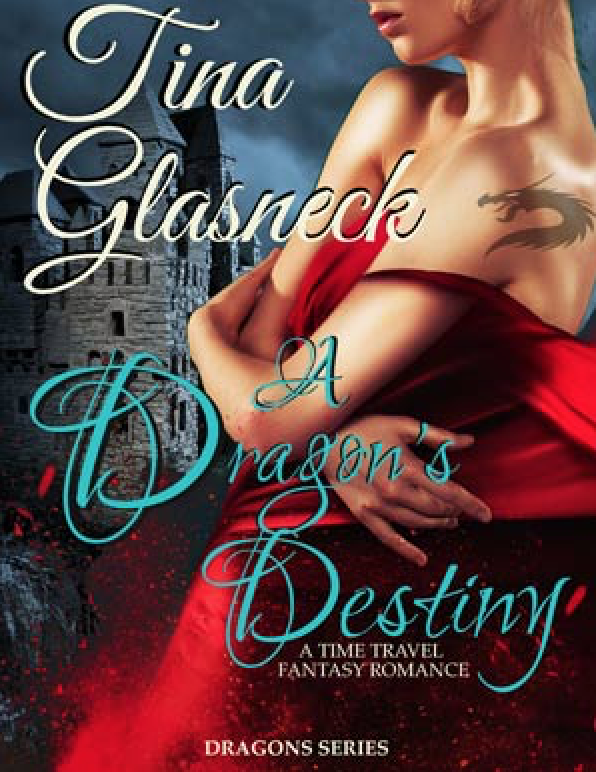 Tina Glasneck enjoys creating stories, would love to live in a castle, and can’t imagine a world without books. She’s addicted to coffee; believes in destiny and can be often seen staring into the distance musing over one thing or another. She just released the first book in her new Dragons series, called A Dragon’s Destiny, and is looking forward to seeing where time-travel and her love of history and fantasy will take her and her storytelling next.